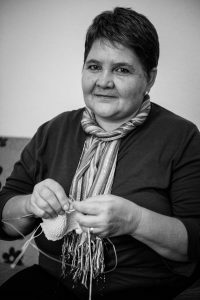 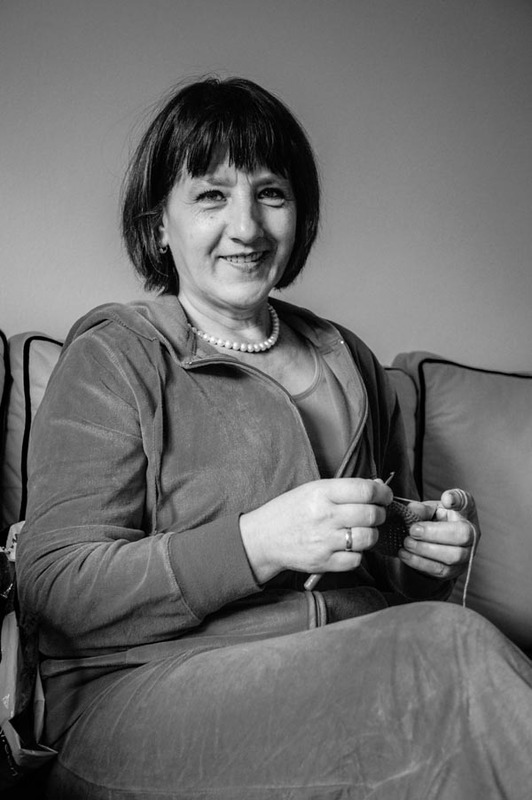 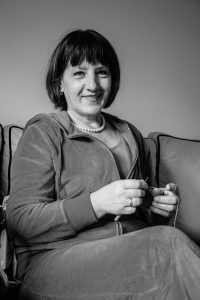 Our mission is to achieve economic empowerment of women in Bosnia and Herzegovina, especially women in need, through creative work and to enable them to make use of traditional skills and knowledge, and to further improve them in courses we provide. 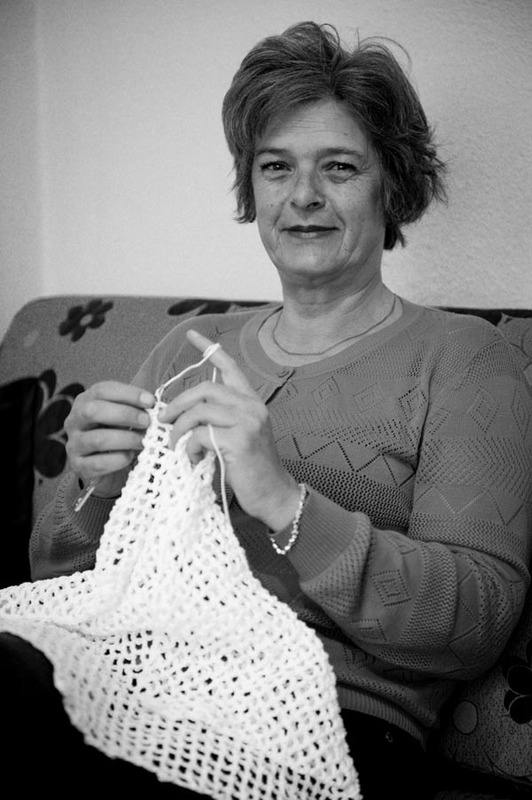 The age of our knitters is between 45 and 55 years. 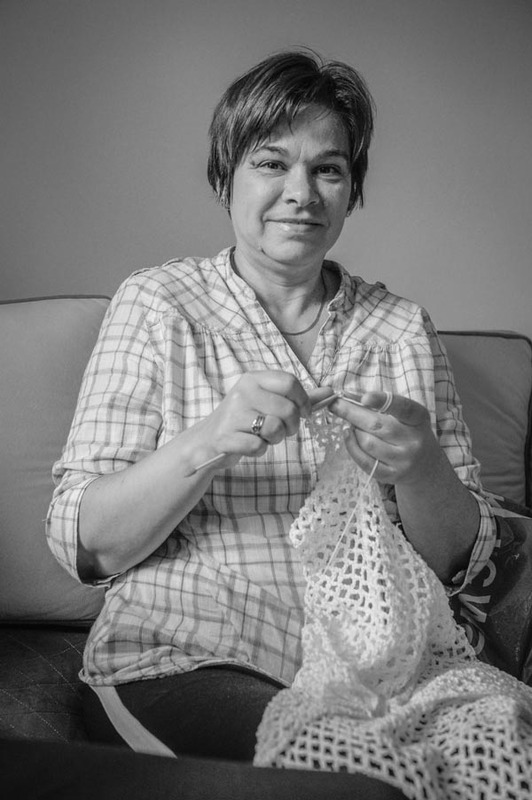 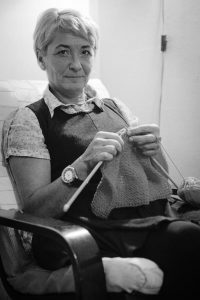 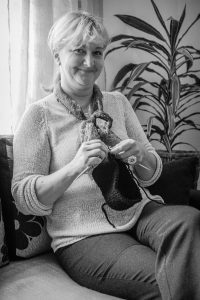 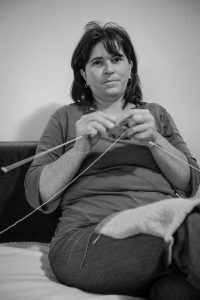 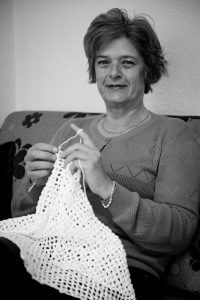 We employ between 150 and 300 knitters depending on the needs of our clients. 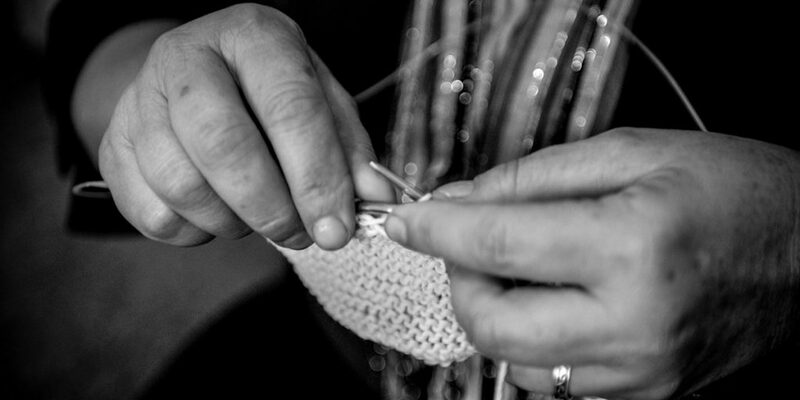 Our annual production capacity is about 30,000 pieces.